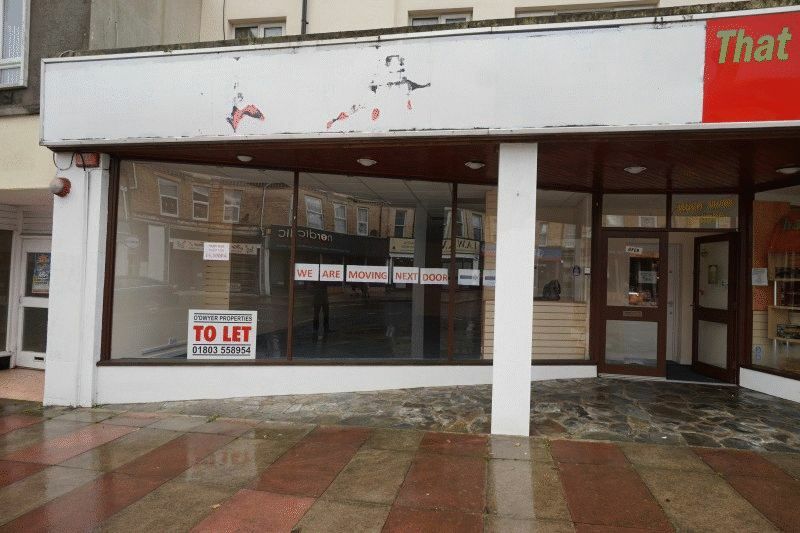 Shop/Office to let situated in prominent position along Hyde Road in Paignton town centre. 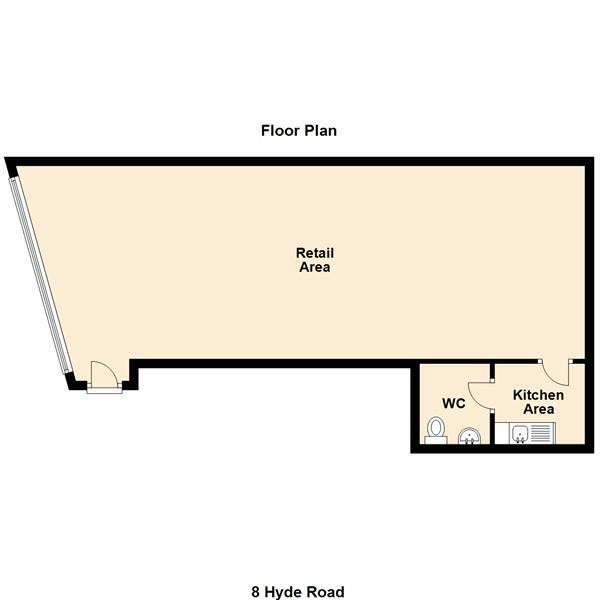 Large window display area with floor space and separate Kitchenette & WC. Immediate availability, internal viewing recommended. 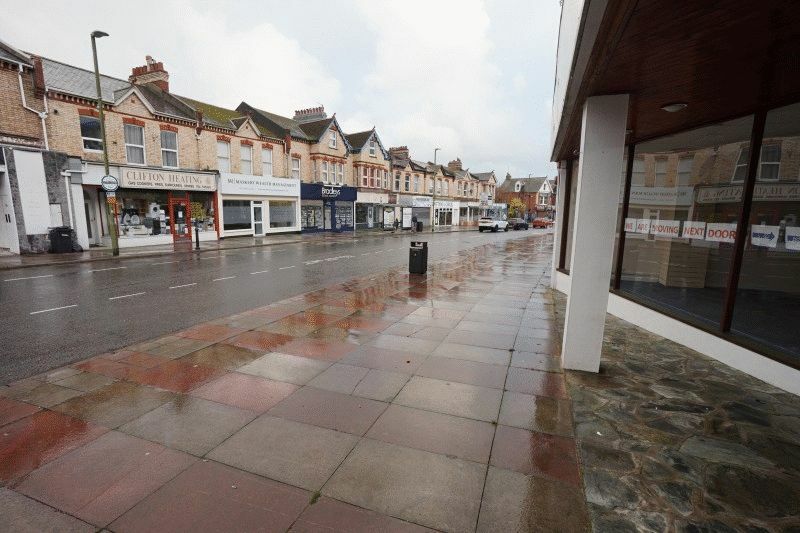 situated in prominent position along Hyde Road in Paignton town centre. 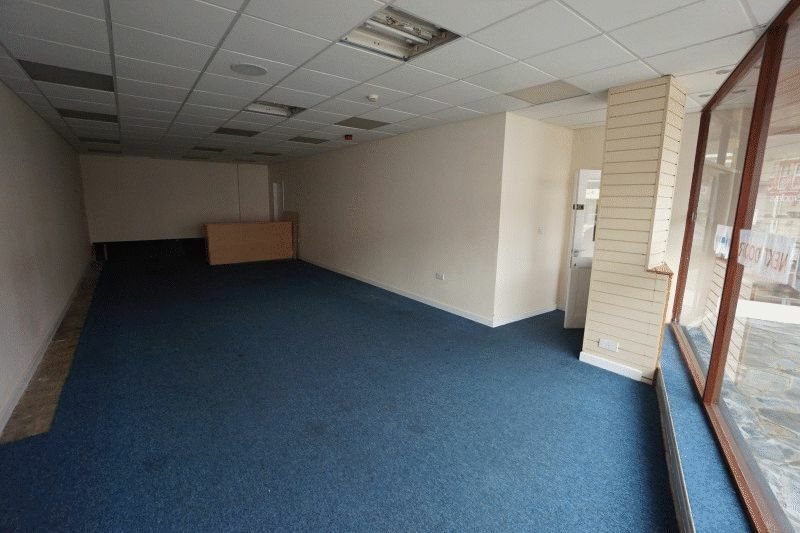 Large window display area with floor space and separate WC. Immediate availability, internal viewing recommended. Recessed awning and front entrance both shared between two shops. 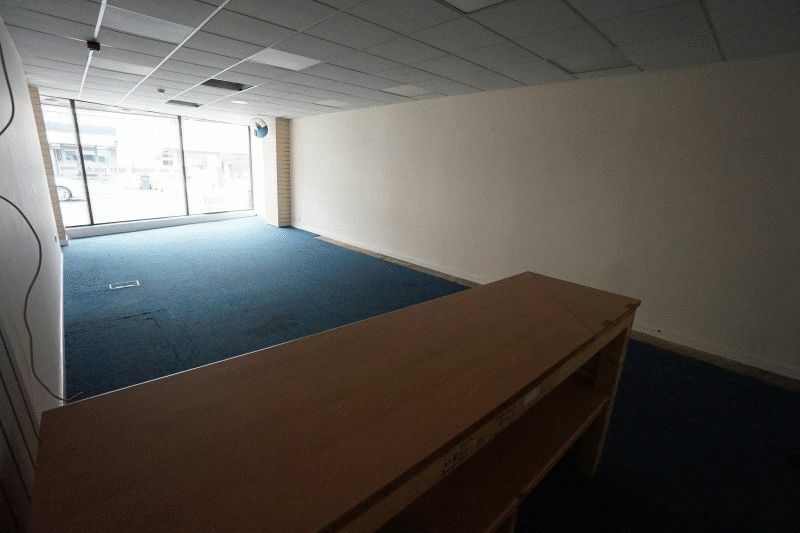 Internal reception area has door to shop. 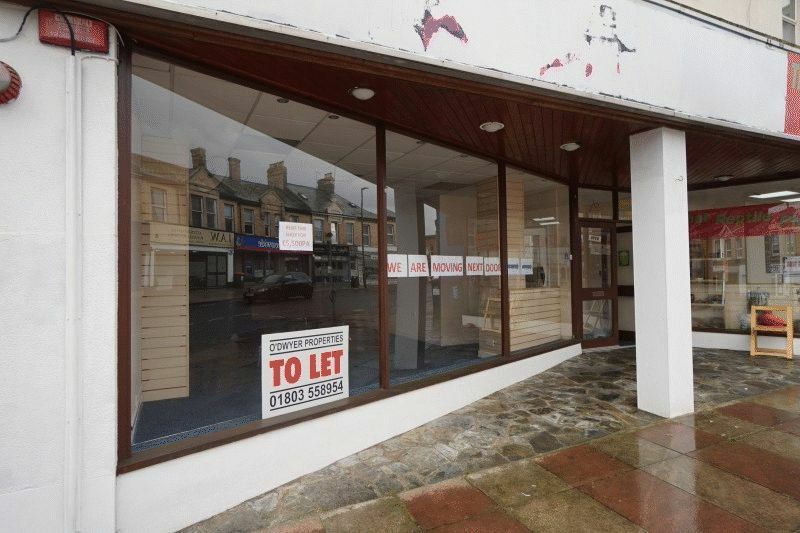 Good sized retail/office space (50m sq approx) with large window presence encompassing whole shop frontage. 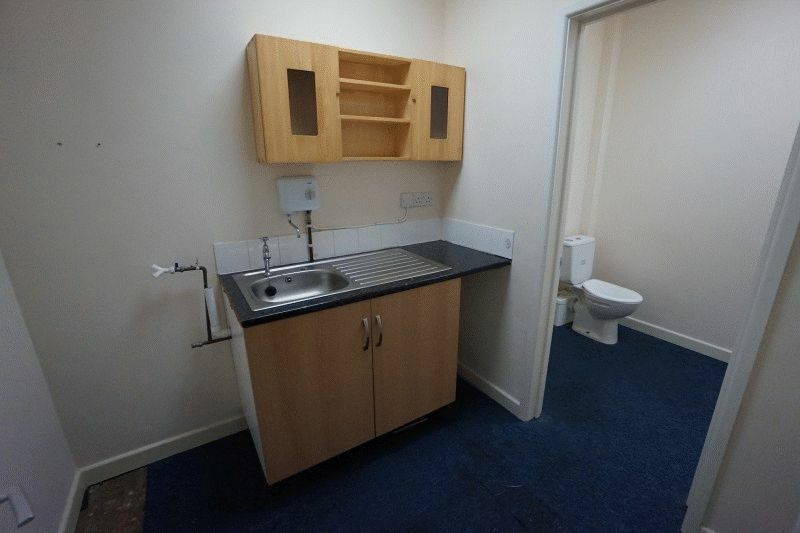 Off the rear of the main reception area is a separate Kitchen area with segregated WC area, all in good order. Rateable value from 2017 List: £5,500 Please note: This is not the rates payable. Up to 100% Small Business Rate Relief will be available for eligible occupiers. Interested parties are advised to contact Torbay Council.